Native Americans are those who live within the boundaries of the present-day United States and are composed of numerous, individual tribes, bands and ethnic groups. 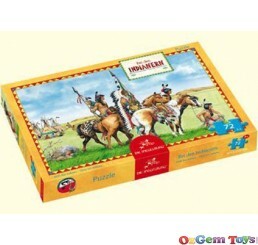 At OzGem Toys we supply a number of Native American themed jigsaw puzzles. 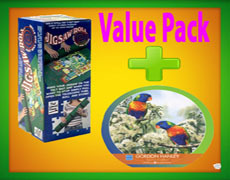 From wolfs, eagles, and spirits, they are all great art works to piece together.